The Louisville Veterinary Clinic was founded by Dr. John Bender in 1977. As the first veterinary clinic in Louisville, Colorado, it had modest beginnings in one of the boxcars at South Boulder Road and Main Street. By 1981, the practice had outgrown the three-room clinic and Dr. Bender built a new clinic at 2000 Centennial Drive, ¼ mile north of Alfalfa's. Dr. Bender graduated With Highest Distinction from Colorado State University School of Veterinary Medicine in 1974. His practice philosophy has always been to provide the highest quality of medicine and service in a personal, one-to-one relationship with clients and patients. 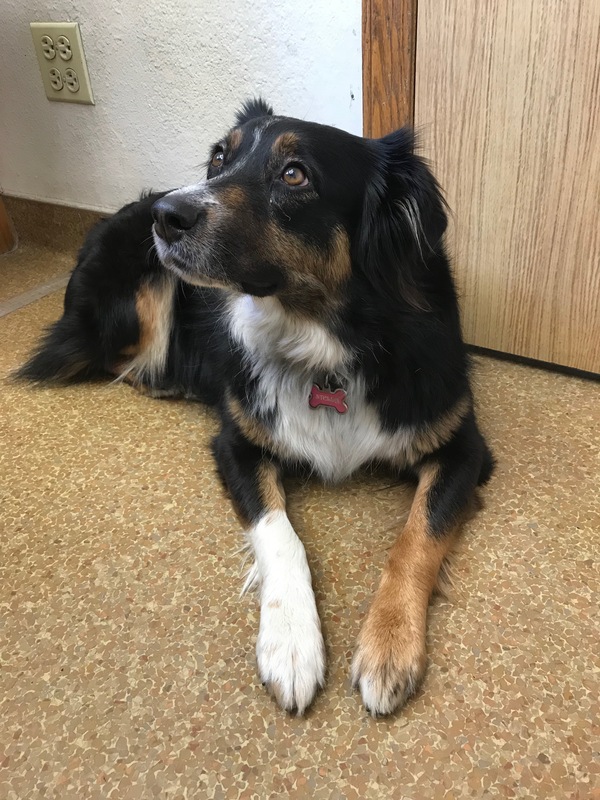 An advantage of being a sole practitioner is that Dr. Bender personally administers to every pet at every visit, assuring clients of continuity in their pet’s veterinary care. At Louisville Vet Clinic, we treat your pets like the valued family members they are.